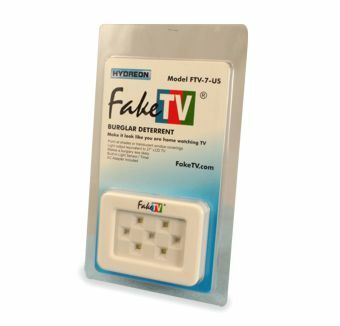 If you are a reseller of consumer electronics or other appropriate items, please consider carrying FakeTV. 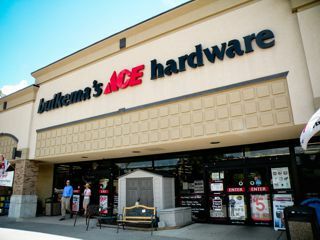 We are especially seeking brick and mortar stores. Please contact info@faketv.com. Plus, we would just really appreciate it. And now, we have a new model, the FTV-7, priced right to be an impulse buy. The FTV-7 is packaged in a clamshell package. Respectfully, we do not need any more e-bay resellers or additional channels through Amazon. We wish such resellers all the best, but more nearly identical sales channels would just dillute the flow to our exiting resellers.